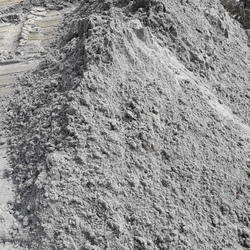 Backed with our adroit team of professionals, we are able to provide our clients with an assorted gamut of Stone Dust. Siya Ram Building Materials is renowned name engaged in wholesaling trading and retailing a wide range of Steel Round Bars, TMT Bars, etc. Avoid putting in hot oil. Frustrated of peeling the garlic , then this garlic dust is best substitute for fresh garlic. It can be used as seasoning for many dishes like noodles, panner chilli, manchurian, BBQ etc. We are engaged in wholesaling and supplying an array of Stone Dust. These find vast application in various construction sectors. We offer these products in variety of colors and manufacture with superior quality raw material. These products are available at the industry leading price. Our clients may benefit from the premier quality Stone Dust which we can supply. 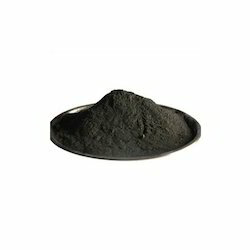 This product is in high demand for construction purposes and our supply is of the best quality. Available in a variety of colours, the processed product is offered at industry leading prices. All Types of aggregate/Dust are available.